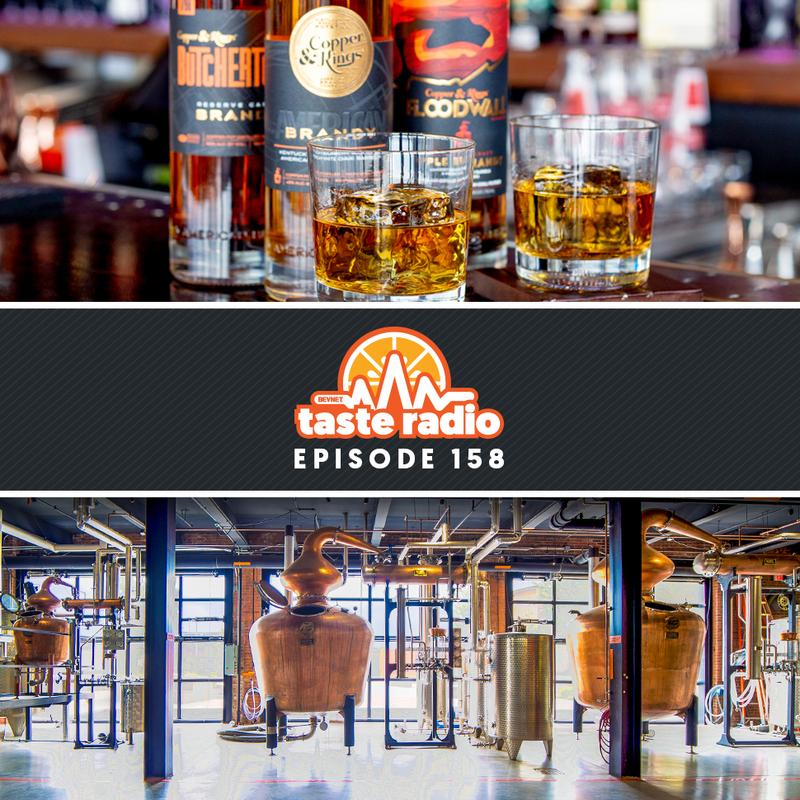 At first glance, you might mistake Stillhouse Whiskey for a classic motor oil brand. 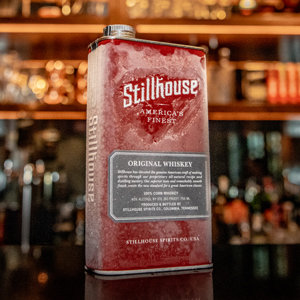 And you wouldn’t be alone; the distillery’s signature cherry red steel can has turned more than a few heads in the spirits aisle — which is by design, according to Stillhouse founder and CEO Brad Beckerman. 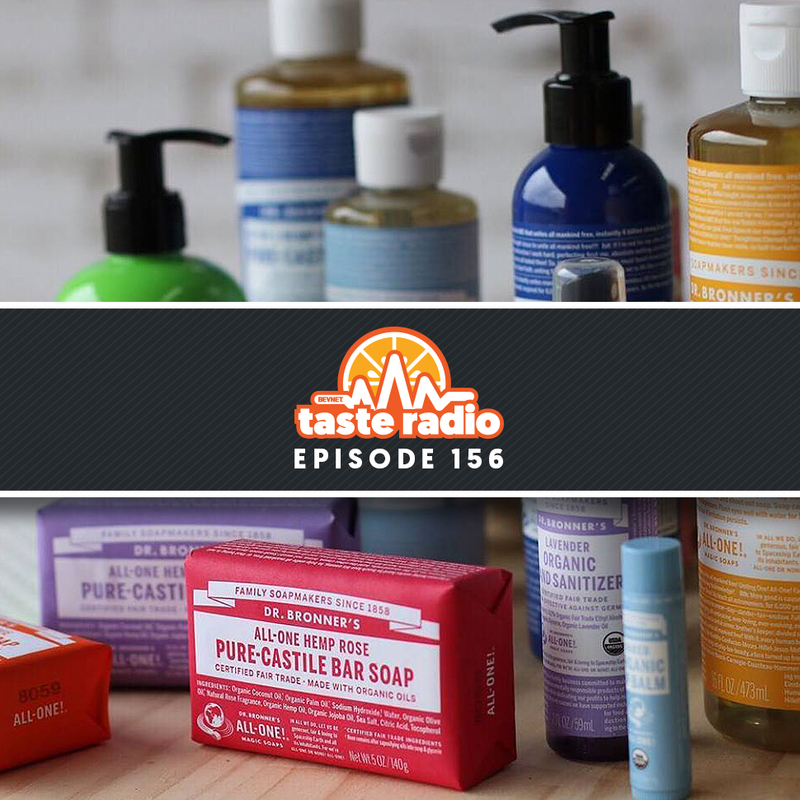 Describing the package as both disruptive and “unbreakable,” Beckerman said in the three years since the company introduced the can, Stillhouse has consistently won over consumers drawn to the unique look and brand’s portability; “it goes where glass can’t,” he said. 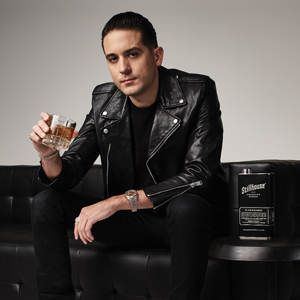 Distributed nationally at major retail chains, Stillhouse also has the backing of popular Oakland-based rapper G-Eazy, who in 2017 joined the brand as an investor and co-creative director. 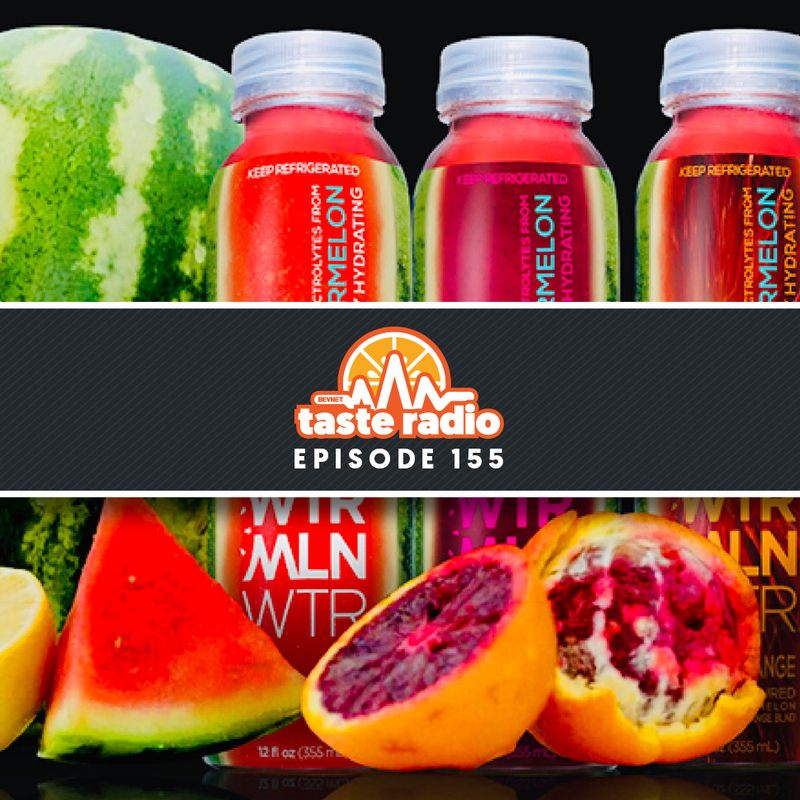 The brand’s path to growth and success, however, was riddled with early challenges, pivots and risks. 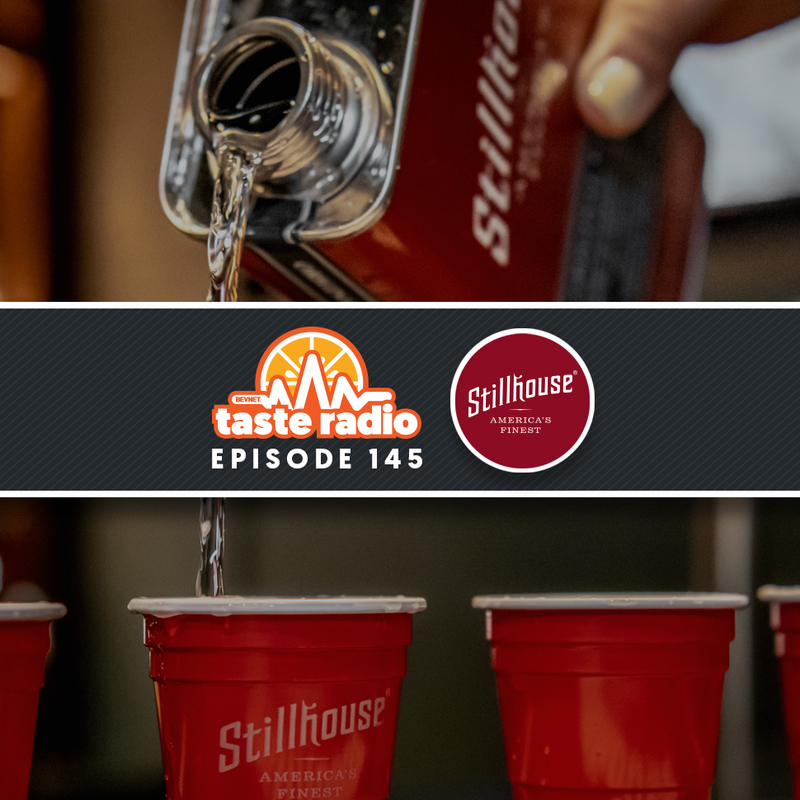 In an interview included in this episode, Beckerman discussed the origins of Stillhouse, which had originally been positioned as moonshine and sold in glass jugs, and the missteps that almost doomed the company. 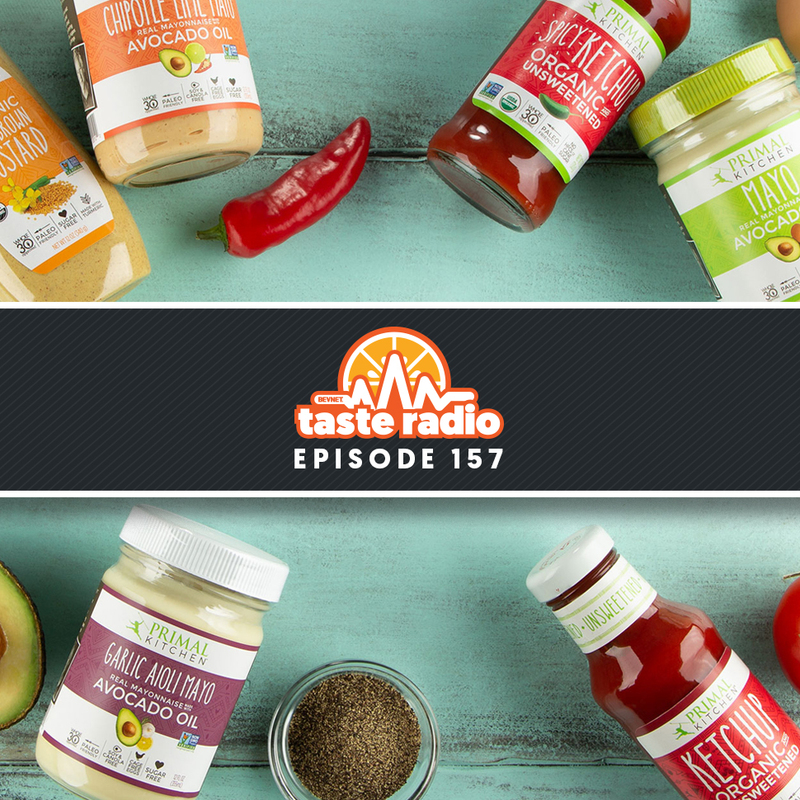 Beckerman, the son of Starter sportswear brand founder David Beckerman, also spoke about his background in entrepreneurship, parallels between his previous career experience and current role, and how country music legend Johnny Cash factored into the partnership with G-Eazy. 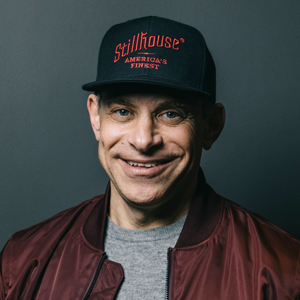 2:32: Interview: Brad Beckerman, Founder/CEO, Stillhouse Spirits Co. — Recorded at Stillhouse headquarters in West Hollywood, Calif., Beckerman chronicled his journey from Starter to the launch of music apparel brand Trunk Limited to the founding of Stillhouse. 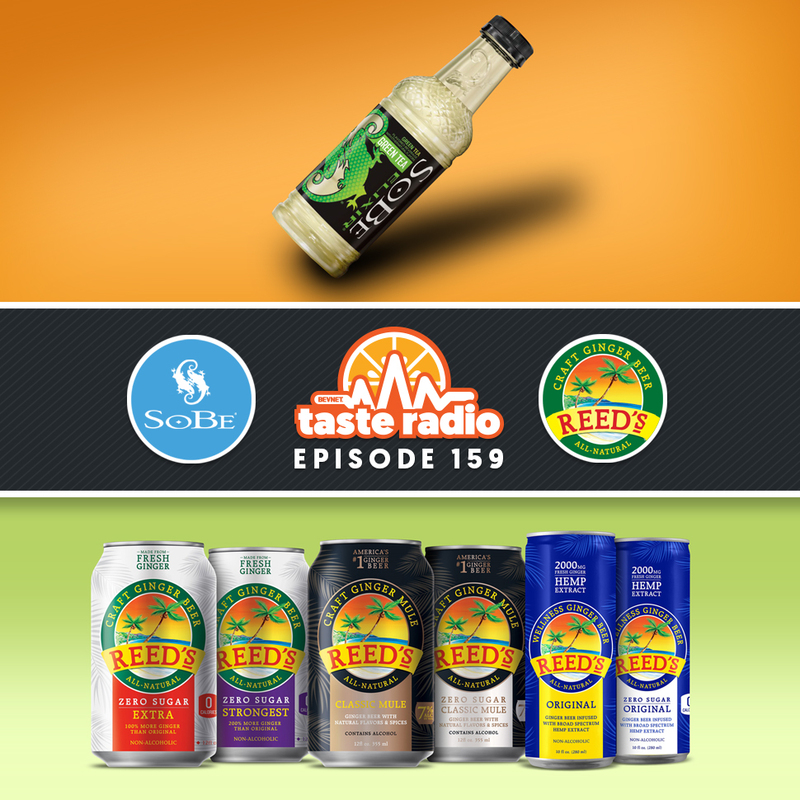 He also explained why the spirit brand’s original positioning as a moonshine was ultimately unsuccessful and how the idea for a steel can became a reality. Finally, he discussed how the deal with G-Eazy came together and why a white rapper from Oakland is a perfect fit for Stillhouse.